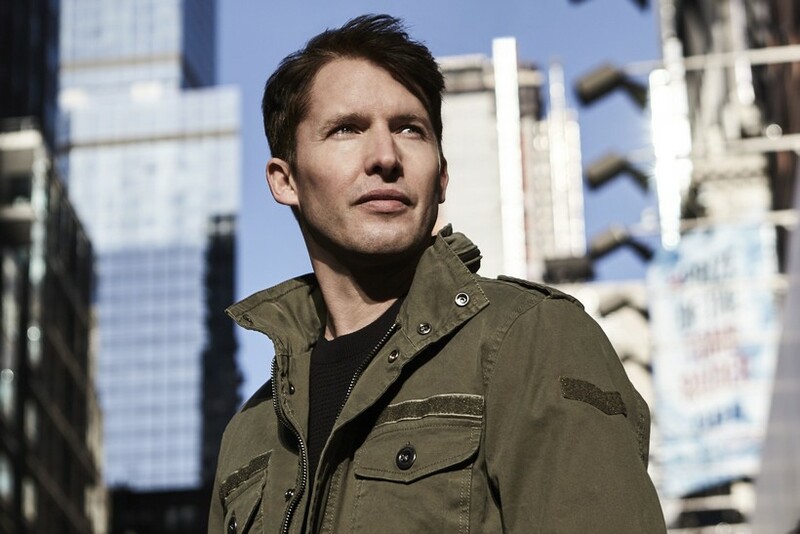 With unassuming good looks and a contemplative tone to his catchy love songs that resonates in many, James Blunt gained fame easily. The award-winning singer-songwriter (and former captain in the British Army) came into the public lens in the mid-2000s with his breakout single, You’re Beautiful, whose popularity spread like wildfire. People couldn’t get enough of this ballad from this singer that came out of the blue, and it reached number one in numerous countries including the UK and the US. The MTV Australia Video Music Awards even named it the Song of the Year in 2006. It also catalysed Blunt’s own renown, helping him net multiple awards for best newcomer in 2005 and 2006, including at the MTV Europe Music Awards and NRJ Music Awards – the first of many accolades in his career. His maiden voyage on musical waters was made on the bestselling album Back To Bedlam, launched in 2004. Along with the aforementioned song that immortalised his name was another single that caught attention, Goodbye My Lover. Like You’re Beautiful, it too stirred feelings when heard. Although he played around with tempo and disposition with his songs, Blunt’s heartfelt crooning rapidly found favour among his fans, becoming his trademark. He has released a handful albums to date with a brand of sound that is quite adept at disarming the listener, caressing not just eardrums but the soul as well. Afterlove Live Blunt’s latest effort, titled The Afterlove, was let loose in March 2017. It’s the album that sparked his present world tour, which sees him making his inaugural visit to Malaysia. Copyright© 1998-2019. All contents copyright of AsiaReach Media Sdn Bhd.